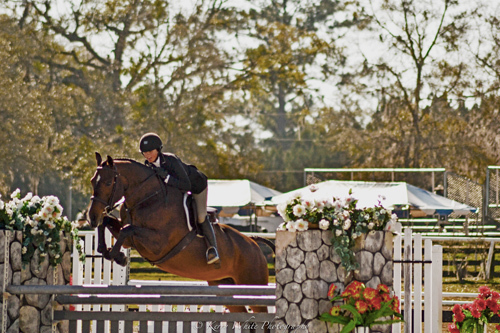 Thanks to Jump Media LLC for the great write up on our time down at HITS Horse Shows Ocala this year! 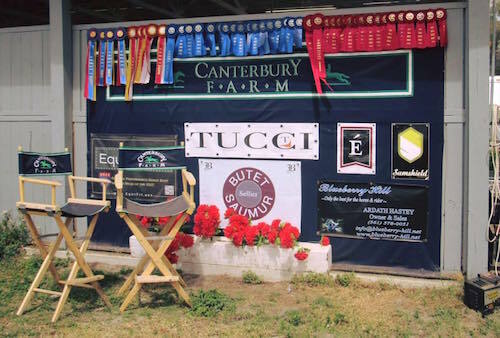 Special thanks to our 2016 partner sponsors for their continued support: Tucci, Samshield America, BUTET Saddles Usa, Hayward Sportswear Ltd., Éce Equestrian Co., EquiFit, inc. And Blueberry Hill – we are so grateful! 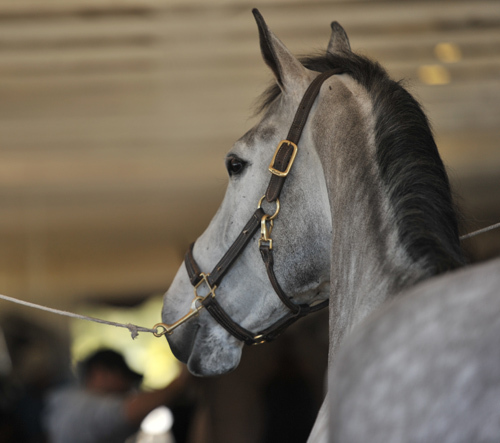 Congrats to our team on a great circuit. 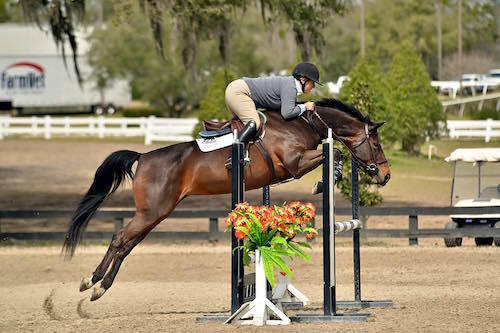 Hampshire, IL – Canterbury Farm wrapped up ten weeks competing at the 2016 HITS Ocala Winter Circuit in Florida this week. 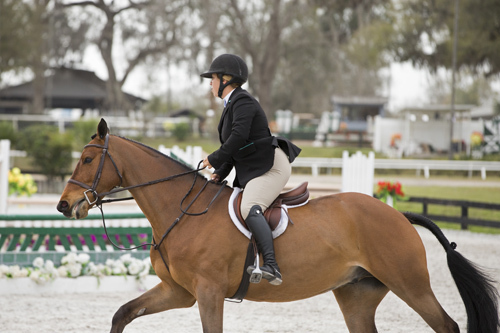 The team, led by trainers Greg Franklin and Caitlyn Shiels, had great success throughout circuit, with top ribbons in everything from ponies up to the grand prix level. 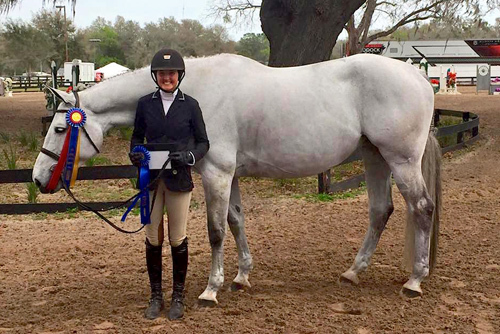 Young rider Abigail Brayman joined the Canterbury team for the winter and rode several horses to top ribbons. 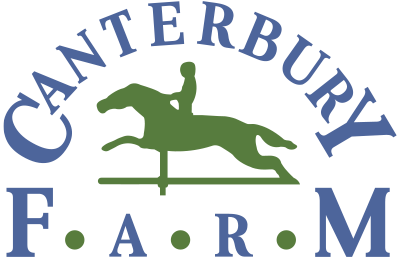 Amateur rider Michelle Durpetti had great results with her mounts throughout the circuit, and Shiels developed some of Canterbury’s future equine stars. Trained with them the whole winter. 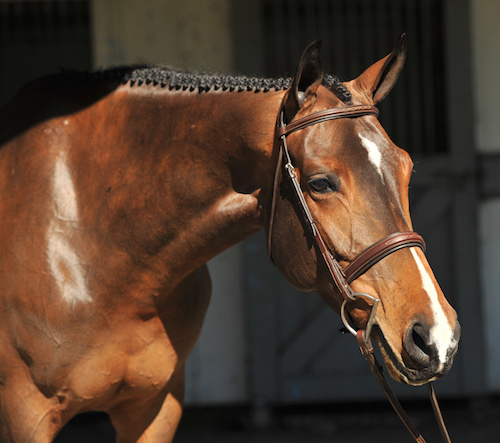 The gorgeous six-year-old Belgian Warmblood mare (by Darco) is for sale. 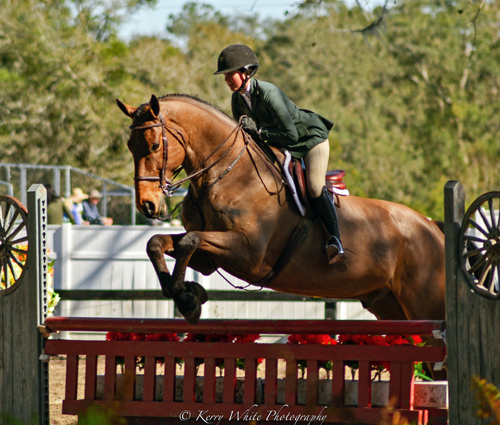 Kadence Darco is an excellent Small Junior Hunter. 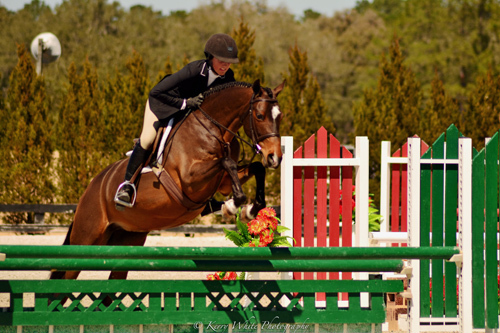 She is a beautiful mover, has not been lower then fourth in the under saddles at HITS, and is a super jumper with an excellent brain…. PLEASE CLICK HERE TO READ THE FULL FEATURE!